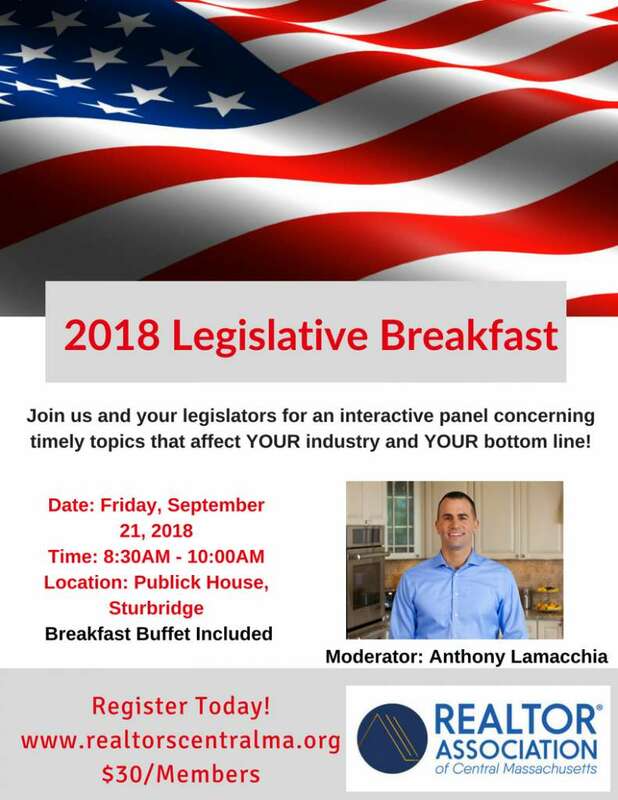 Join us and your legislators for an interactive panel concerning timely topics that affect YOUR industry and YOUR bottom line! $30.00 Members and $35.00 Non-Members. Register today to save your seat at this important event.